Scott Allen for Sys-Con Media: Like other new technologies before it, IoT is going through its honeymoon phase. Can we cut out a manual process? Can we improve data transmission speeds? Can we make our machines smarter? 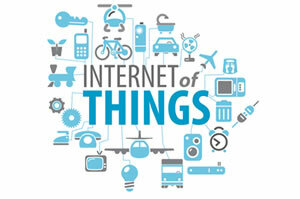 When the answer is yes, the solution is IoT technology. But the haste to adapt to these new possibilities has left many feeling a growing and very real problem: security.